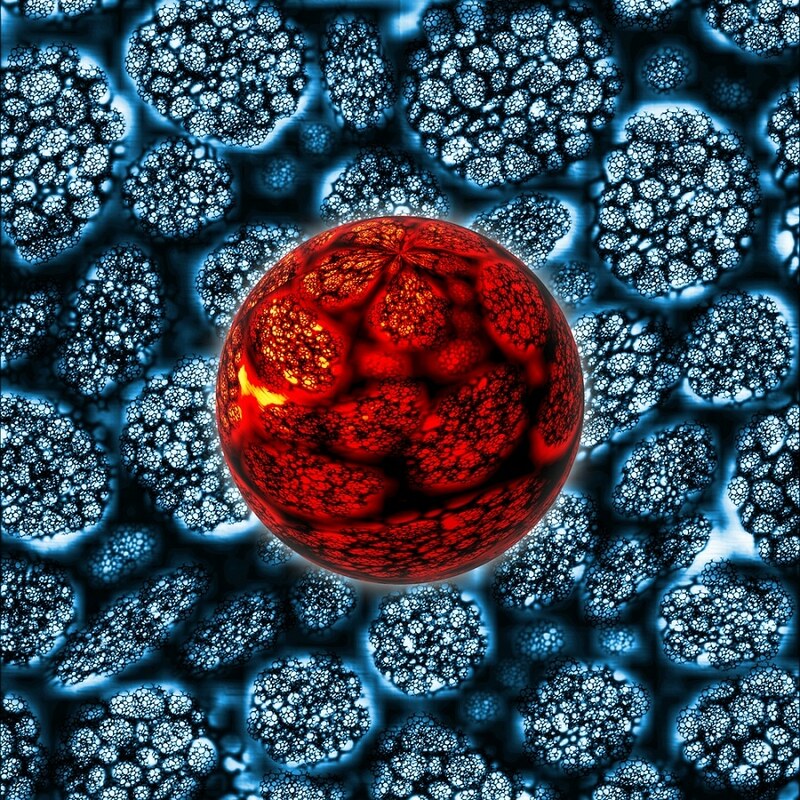 Researchers have been studying nanoparticles as drug delivery systems for treatment of different diseases. Now, new research explores the physical properties of nanoparticles, especially their size, for efficient delivery of therapeutics within the body. This is particularly important because subtle changes in size may modulate cell uptake and affect the intercellular fate of nanoparticles. The researchers explored different routes for fabrication of nanoparticles and provided vital information for producing the same nanoparticles in high yields that will be effectively absorbed by target cells. The new research is published in the first issue of Bioengineering & Translational Medicine, which is also a special issue titled "Nanoparticles in Medicine: targeting, optimization and clinical applications."